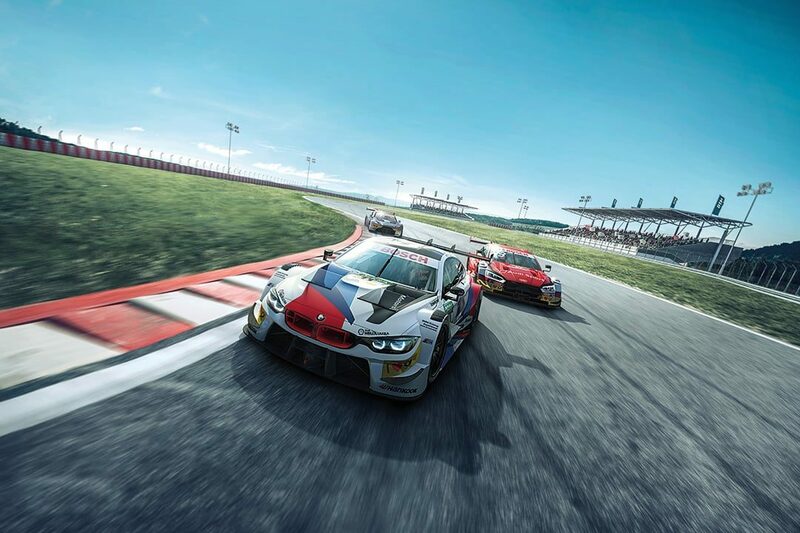 The Deutsche Tourenwagen-Masters (DTM) will take over Circuit Zolder on 17, 18 and 19 May 2019. The arrival of the DTM, one of the main European race competitions, is with its gigantic impact wonderful news for Circuit Zolder and for Limburg. Both for the sporting world and for tourism. Just like the Formula 1 for Spa, the arrival of the DTM is the flagship for Circuit Zolder and for the Belgian motorsport. In short, something to be proud of! Circuit Zolder is eagerly looking forward to hosting this wonderful event and will do anything in its power to turn the DTM into an unforgettable experience. DTM and Zolder are old acquaintances. After 4 rounds on German soil and 5 across Europe, the DTM will finally ‘come home’ to Zolder. The DTM has become successful thanks to the many races of German car clubs in Zolder. Since the 1960s, Zolder has been frequently visited by these car clubs thanks to their good cooperation and the wonderful environment in Zolder. The other events during the DTM have also been fixed. Next to the W Series, that focuses solely on female pilots, and the Tourenwagen Classics, present during every DTM round, Circuit Zolder will welcome the Porsche Carrera Cup Benelux and the Belcar Endurance Championship.